Located only minutes away from Keewatin, Kenora and the Royal Lake of the Woods Yacht Club, Oneida Lakeshore Estates offers the perfect balance of convenience and seclusion. These prized lots all have generous lake frontages and back onto a internal transportation corridor which provides a means of alternative access for construction and other purposes. For over a century families have been making the trip to Lake of the Woods to enjoy all that Northern Ontario has to offer. 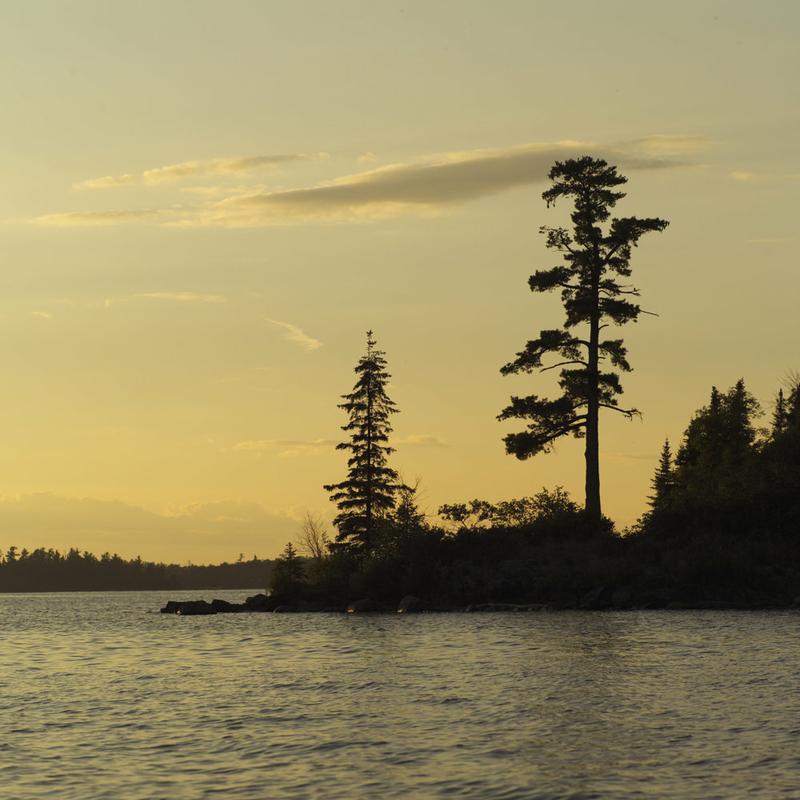 With world-class fishing, boating, sun and summer fun, the lake life at Lake of the Woods is second to none. Kenora offers many amenities cottages goers have become accustomed to. Grocers, pharmacies, hardware stores, restaurants and breweries bring the conveniences of the big city to the lake and are located only minutes away from Oneida Lakeshore Estates. With only 24 premium lots available in one of the most sought after locations on Lake of the Woods, these lots will not last long! If you are interested in learning more please complete the form below or call us directly at (204) 795-9200.